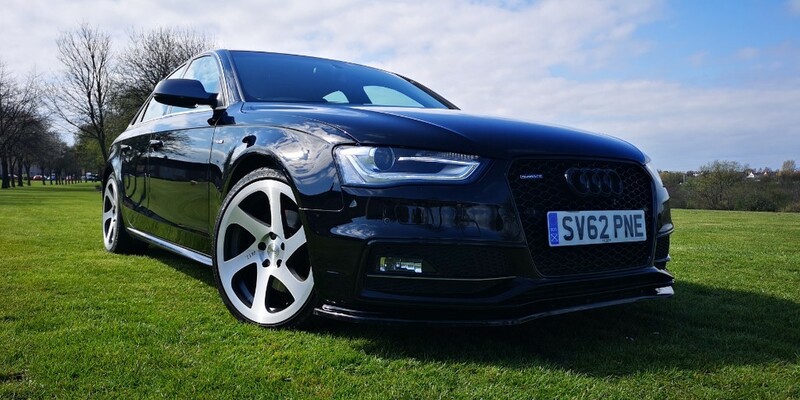 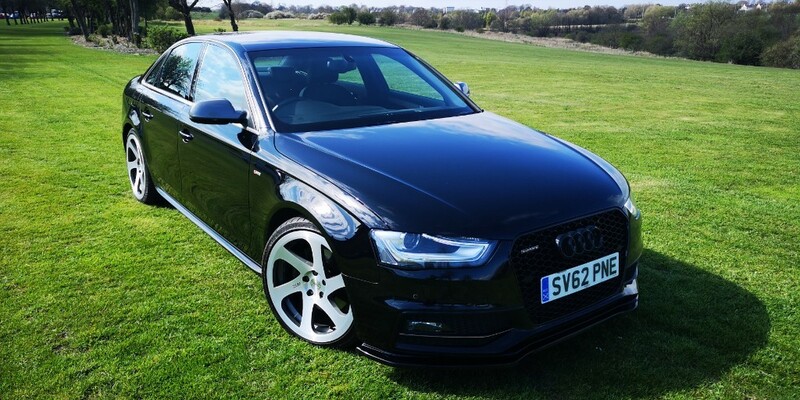 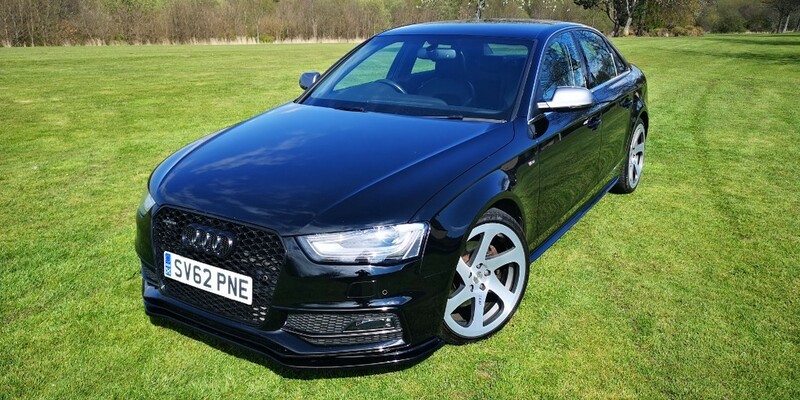 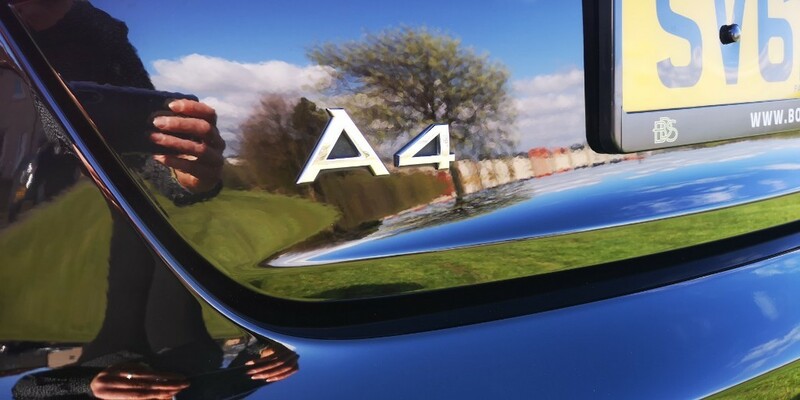 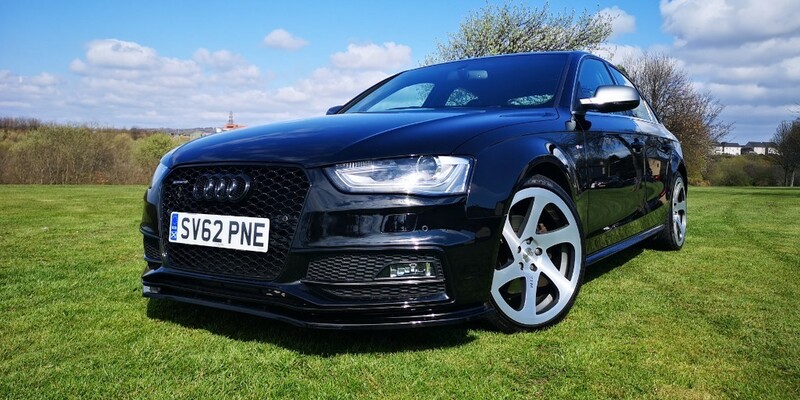 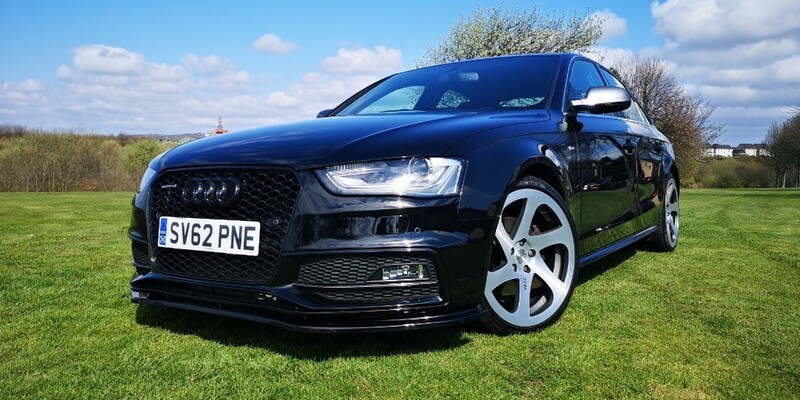 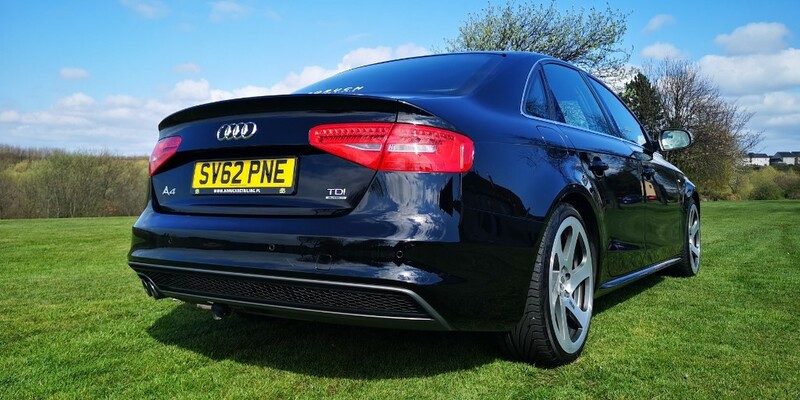 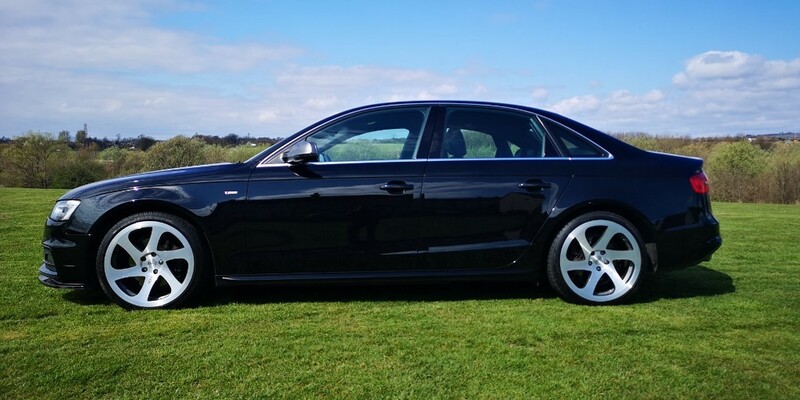 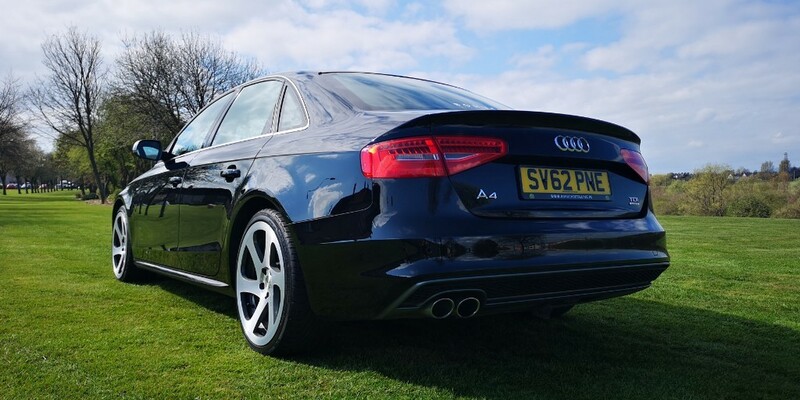 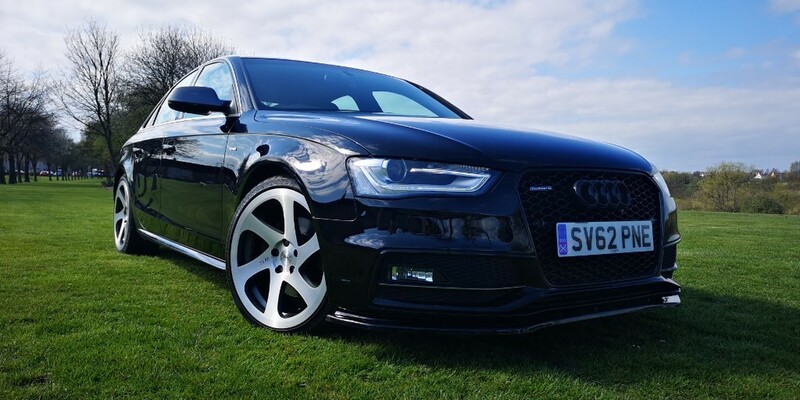 FLAWLESS A4 SLINE TDI METICULOUSLY WELL MAINTAINED & IN EXCEPTIONAL CONDITION THROUGHOUT. 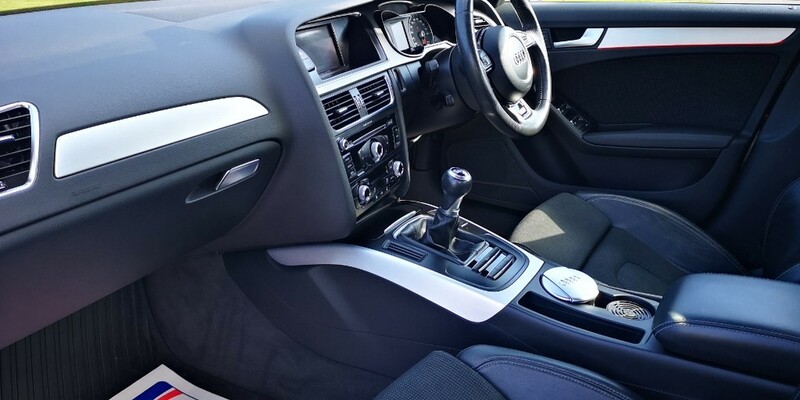 CAREFUL ATTENTION TO DETAIL HAS BEEN GIVEN TO THIS CAR. 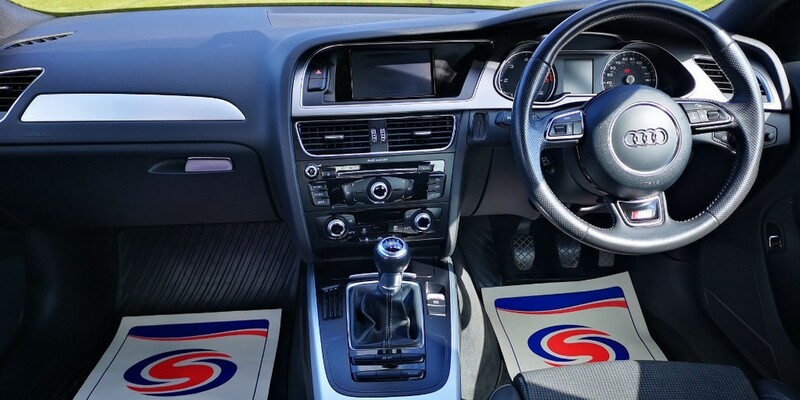 YOU WILL NOT FIND A CLEANER EXAMPLE. 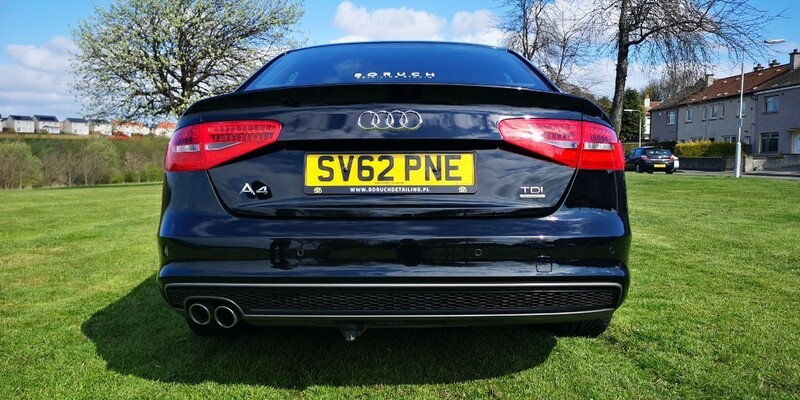 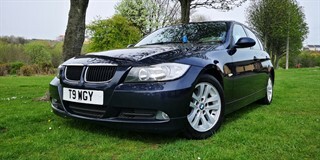 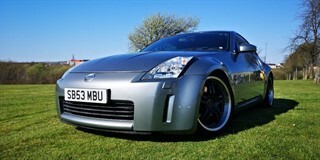 BENEFITS FROM SEVERAL UPGRADES INCLUDING 3SDM DIAMOND COATED ALLOYS, DYNAMIC INDICATORS & REAR PARKING SENSORS. 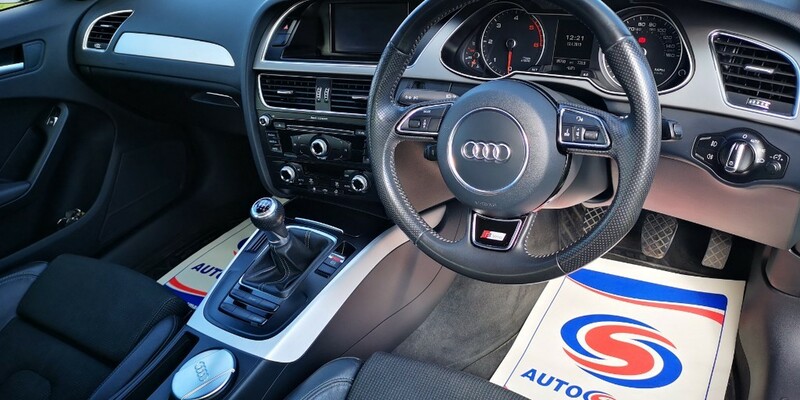 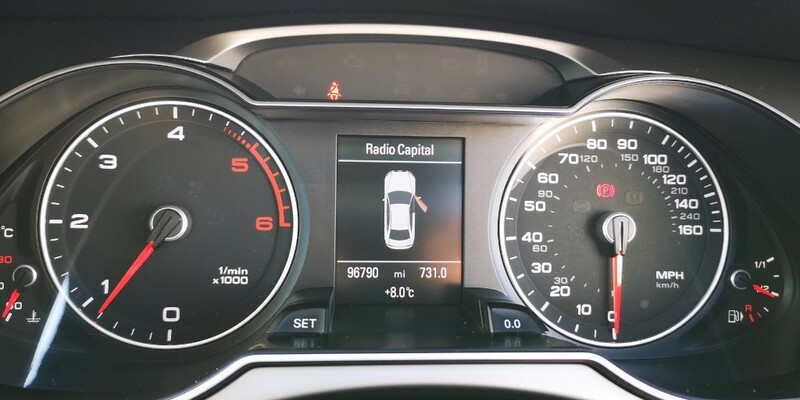 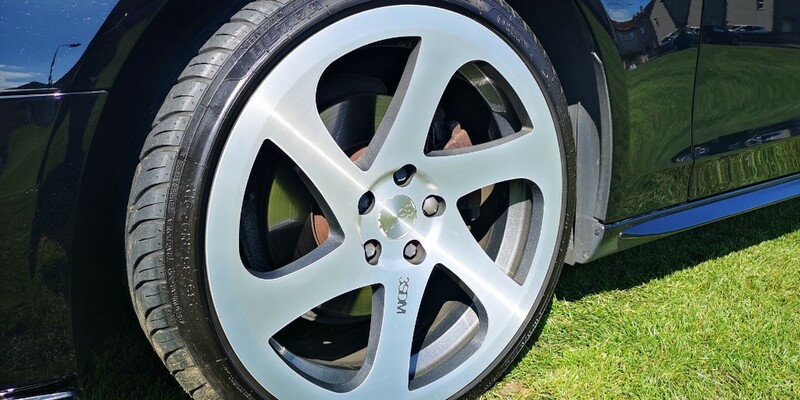 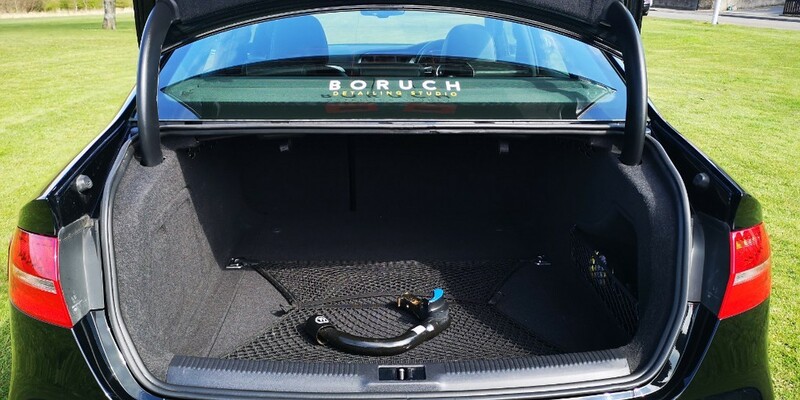 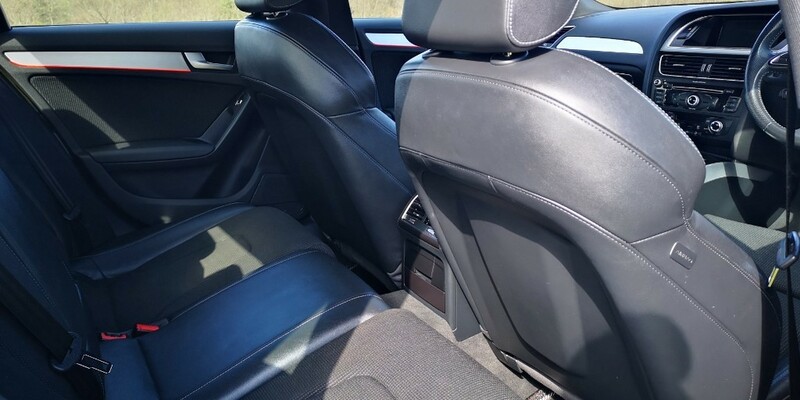 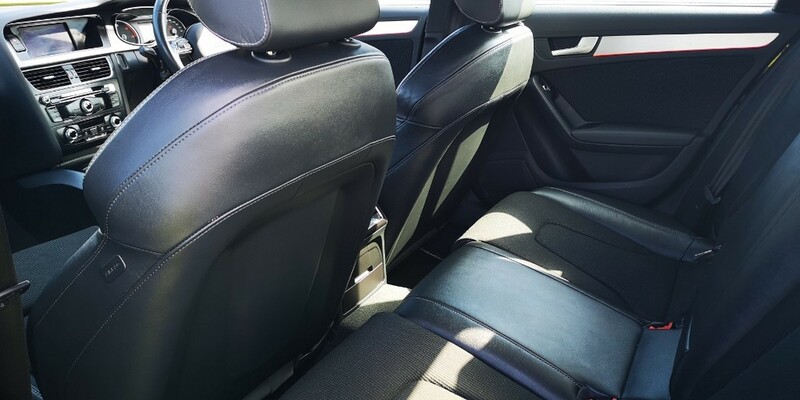 COMPLIMENTED BY A COMPREHENSIVE SERVICE HISTORY INCLUDING RECENT FULL SERVICE USING AUDI ORIGINAL PARTS, 4 NEW TYRES FITTED & FULL PADS/DISCS HAVE BEEN REPLACED. 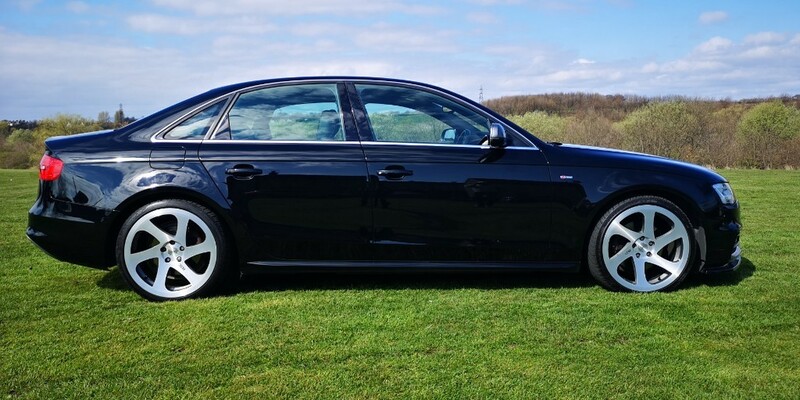 TIMING BELT REPLACEMENT 14/04/217 AT 81631 MILES USING ALL AUDI ORIGINAL PARTS. 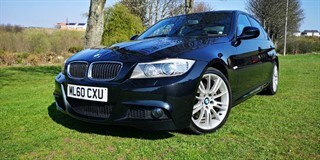 FIRST TO SEE GUARANTEED TO BUY.